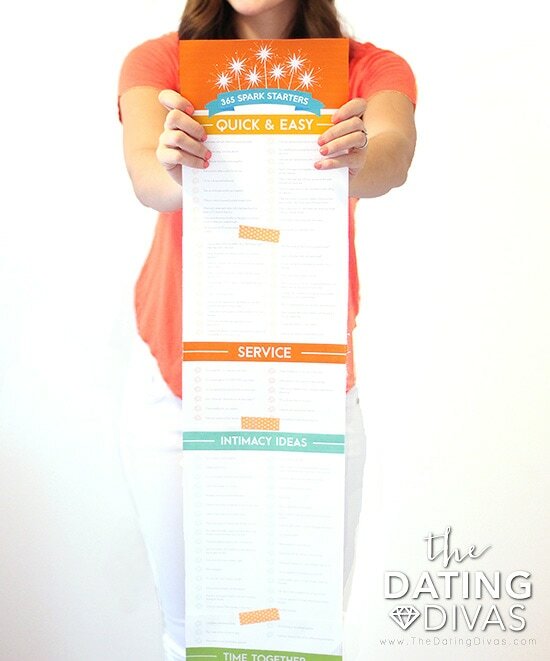 365 Ways For How to Rekindle A Relationship! 365 Ways to Ignite the Spark Kit! 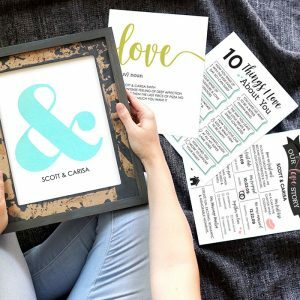 Our darling designer Courtney from Paperelli was ON FIRE when she designed these printables for us! (We’re really loving these fire puns, can you tell?!) 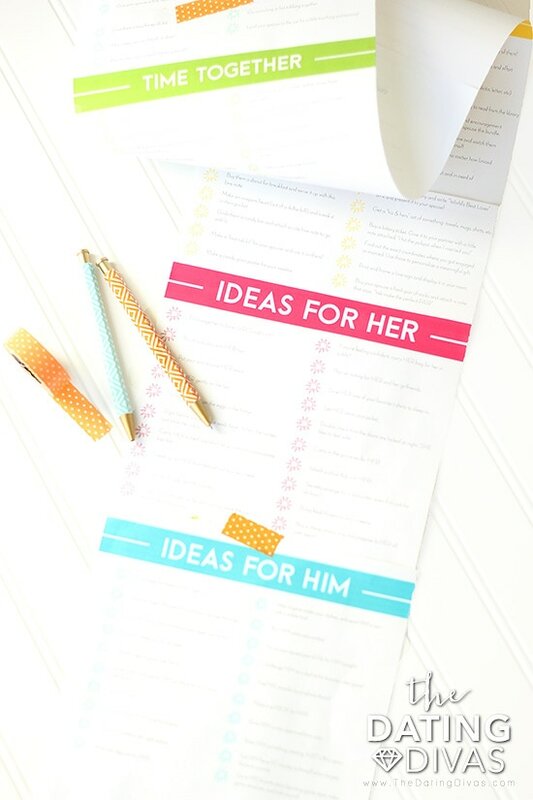 I love how she made a list of ideas come to life! And those little sparklers? So good! Love you Courtney! 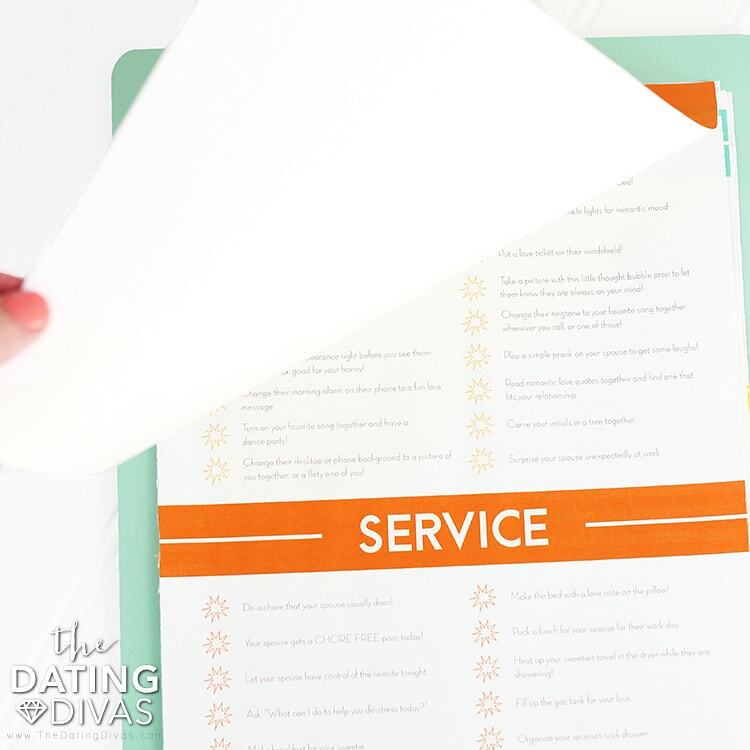 Monthly & Weekly Love Calendars – So you can schedule each love idea and make your relationship a priority! For everyone wondering HOW to rekindle a relationship, we’ve got your covered! To reheat that burning bonfire of love you once shared with your spouse, start small. A fire can start and grow from just a tiny spark. 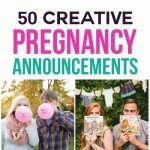 We’ve gathered enough ideas to bring you closer together each day for a whole year, compiled into one AWESOME list! 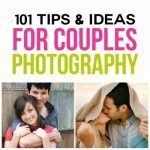 As you go through the list of ideas for how to rekindle a relationship, some of the romance ideas take no prep at all and are as simple as making eye contact with your spouse while they are talking & really listening. 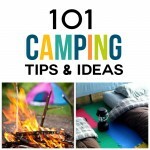 Other ideas to rekindle a relationship get a little more involved, like planning an outing for your sweetie. 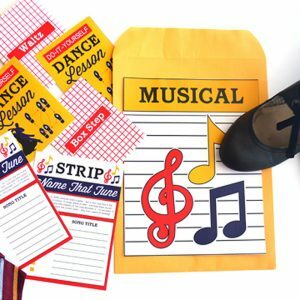 We’ve even linked some ideas to rekindle the spark on another post on our website to give you even more details and information! As you complete each “spark starter,” you can check off the little firework box! So cute and easy! 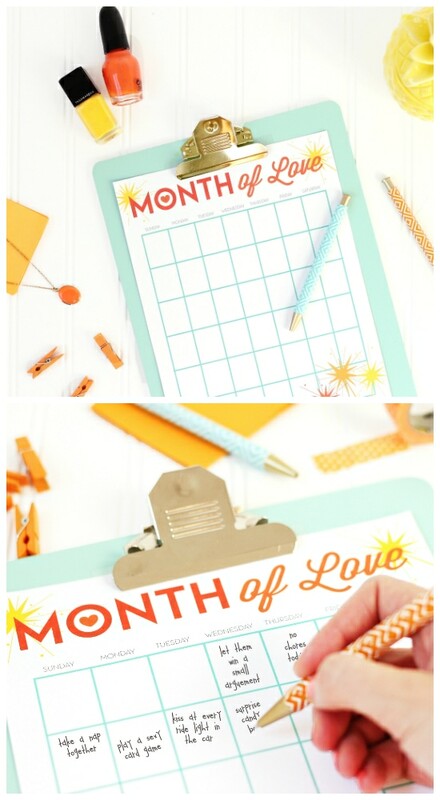 We’ve made it easy to stay organized and motivated with some pretty love calendars. These are blank and generic, so they can be used for any month of the year. 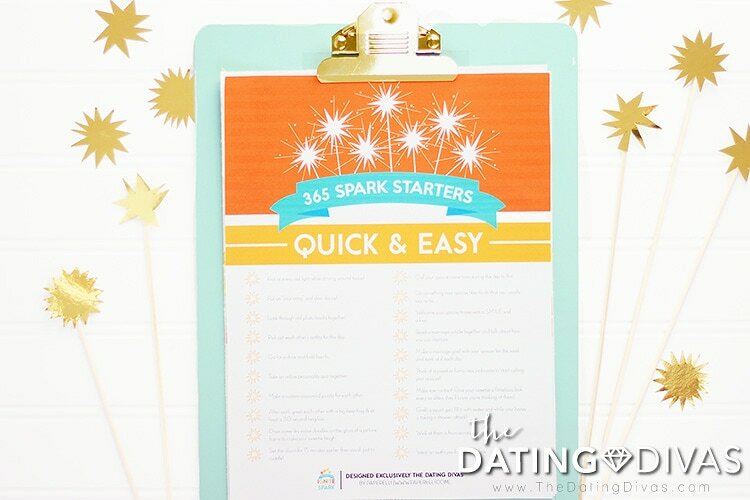 Just pencil in the “spark starter” you want to use each day, and you’re ready for success! 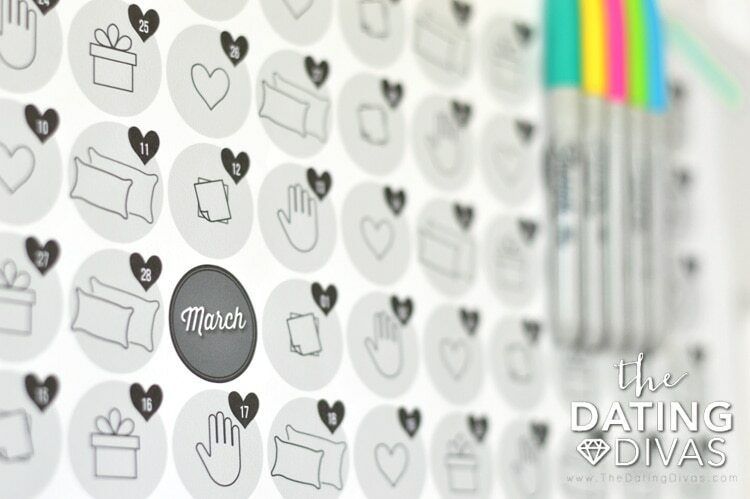 If planning a month in advance is a little too far out for you, break it down each week! 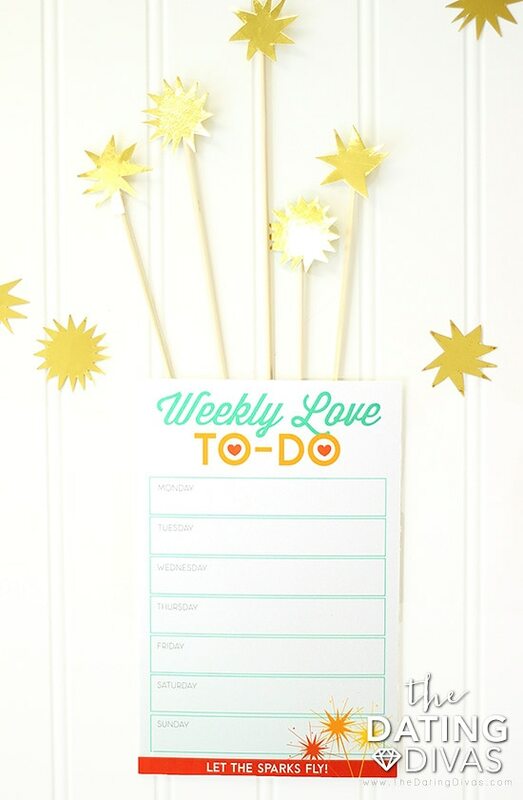 The weekly to do list makes it easy to remember to love on your spouse every day, at just one glance! Rekindle the spark of romance in your relationship, starting today!! A tiny price to invest in your marriage for a whole year! 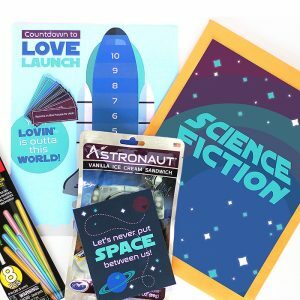 FREE when you buy the Spark Starters kit! Engineer print this baby and you’ll have something to keep you on track of your love goals all year long! This is amazingI! I have never seen anything like it! I absolutely LOVE this product and I love that it has daily use! WOW! What an amazing product! 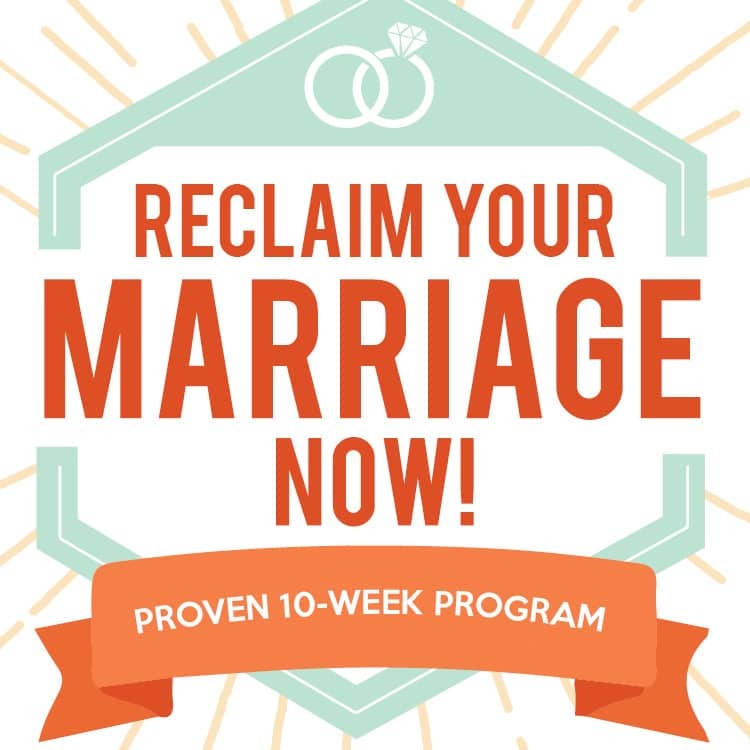 Exactly what we are about strengthening marriages! LOVE! Are you still going to put up the monthly calendars on your website? I really enjoy them! Hey Destiny! 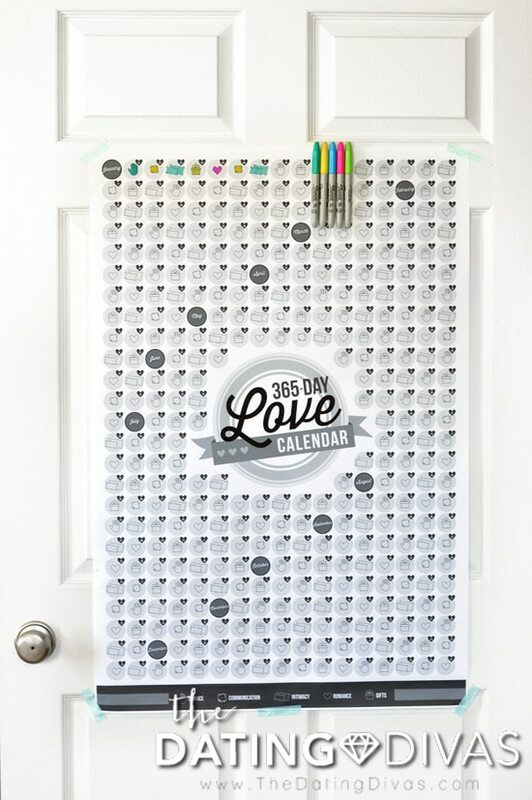 We actually have some really exciting news about our Love Calendars- they will be on our new app launching soon! 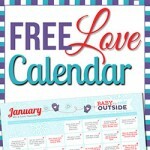 Keep a look out for it because it is going to have the love calendar and so much more, right from the convenience of your phone!